The Wii U's Hyrule Warriors was a huge success, mixing the lore of The Legend of Zelda series with the battle system from Dynasty Warriors. 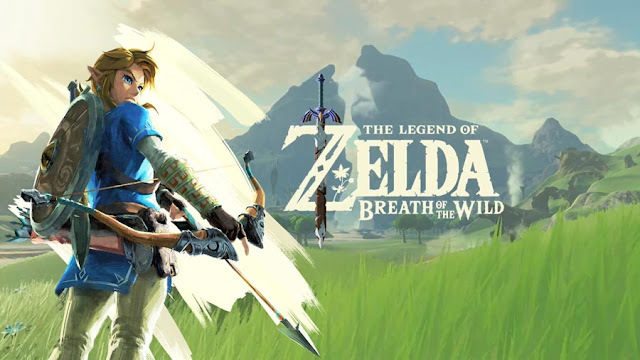 It's been to a great extent praised by a large number of fans and critics, which makes it no surprise as to why Nintendo decided to port it to their handheld, wrapped in an even more polished and redefined package despite losing it's graphics. Since the 3DS port has every single DLC pack including brand new garbs, missions and weapons, it's the ultimate choice for anyone who hasn't yet played it. Despite the recent batch of DLC which included Linkle, Toon Link, Tetra and the King of Hyrule, what would make Hyrule Warriors even more appealing than it already is more DLC characters, here's ten unique and memorable characters from the history of The Legend of Zelda Series who should be be made playable in Hyrule Warriors Legends. This female Gerudo is perhaps one of Ocarina of Time's most underrated characters, Nabooru could make a victorious return in Hyrule Warriors and look good doing it. She's a quality character and although she only appears briefly in the OOT's story her actions are unselfish and she's unconcealed to be the Sage of Spirit. 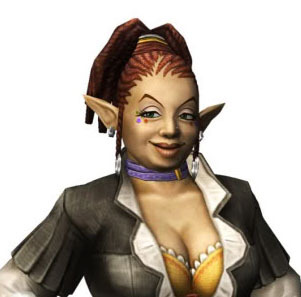 In Hyrule Warriors Legends, Nabooru could be given more scope to evolve her technique. The Gerudo are extremely handy with a number of deadly weapons which means Nabooru has the knowledge to show off her skills with swords, daggers, bow and arrows. 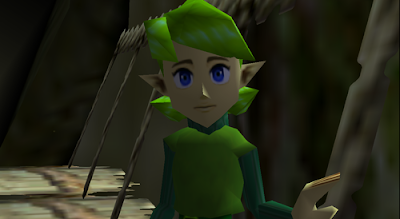 Another Ocarina of Time character we would love to see enter the fray is none other than the petite and green haired Kokiri Saria, being the Sage of Forest, her abilities to influence the trees and nature could possibly be fun to control on several of the battlefields. Not only that but Saria is a very memorable and iconic character who comes from an even more iconic game. 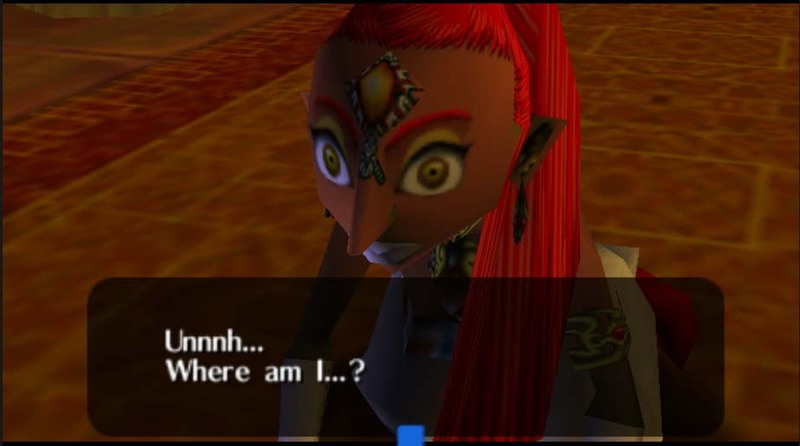 She's one of the second characters that Link encounters in OOT and also has a major role in the plot. Also as Hyrule Warriors isn't canon to the series, Saria could well be given any type of fighting technique. Apart from Ganondorf, the most prevailing and continual antagonist of the series is most likely Vaati. After finally been given some back story in The Minish Cap, this ostensibly almost harmless looking magician is quite heinous. gaining a ton of power to transform into the hair-raising monster you see in other entries in the franchise. 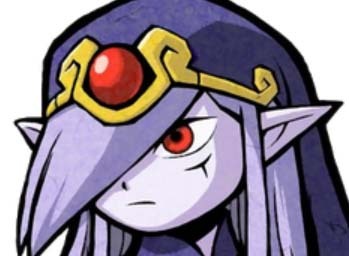 With the ability to form into a sort of winged eyeball, so much lanes are open here, with the best idea of Vaati use his supernatural abilities to throw foes about. Agitha only gathered insects, so why not add a bartender onto the roster? She's a quite tall woman who's large in stature, so it wouldn't be startling to see her as a heavy character. Impa, who atypically fights in close quarters has been gifted a large weapon, so it wouldn't hurt to add one more melee character to the action, Telma's got the sass and attitude, something those other characters are lacking. No one dears mess with Telma. Okay of course we haven't ever seen the Happy Mask Salesman in a fight but one again, Hyrule Warriors isn't canon. Nintendo and Tecmo Koei could find a way to make him a threat, presumably with his masks. 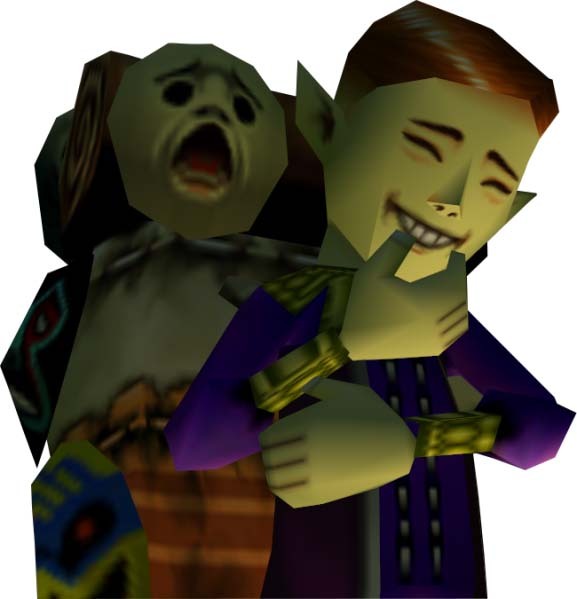 If we want to get extra and bring in a beefed-up taste for Majora's Mask here, the Happy Mask Salesman could be given Link's former ability to transform with a number of masks, putting on different ones in the heat of conflict for varying battle forms and moves. 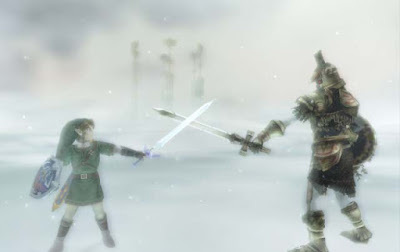 The Hero's shade appears several times in Twilight Princess to gift Link with some rather fancy and flashy sword techniques, who he's meant to be and where he comes from is left as a mystery but there are some very convincing fan theories which point to the Hero's Shade actually being the dead soul of the Hero of Time - the version of Link that starred in Ocarina of Time. The Hero's Shade has a bunch of ancient techniques that have only been sharpened with years. 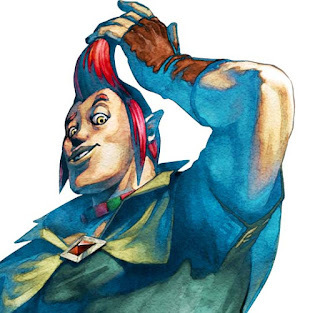 The red haired bully turned ally of Skyward Sword's hero was an intriguing character because he apprehended his calling and was prepared to change in order to do the right thing. In Hyrule Warriors Legends he could be given a chance to show off his techniques he learned as a bully and put them to good use. Groose would most likely be used as a brawler, his power is great and he could easily knock down several enemies with some unenviable attacks. 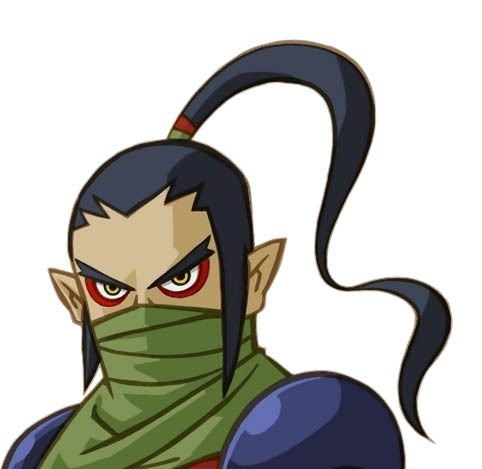 Bryne is an antagonist who first appears in the Nintendo DS The Legend of Zelda Spirit Tracks, his clawed arm and magical techniques could make for a strong and mighty character. Seeing him transformed into the Wii U/3DS Hyrule Warriors art could also make for an interesting look. The three celebrated immortals have rarely obtained physical forms, but we wouldn't put it past Nintendo to give them brand new bodies for the sake of it. Three of these ladies created the land of Hyrule and it's dwellers in addition to commonly being connected with the elements of fire, wind and ice. As such we could imagine a humber of skills resulting around either freezing foes with barrels of ice, raising enemies with gusts of wind, and burning them with a hefty dosage of third-degree burns. Orcacle of Ages, Oracle of Seasons and Minish Cap have been some of the only times where they have received a physical body, so the character designers can definitely take ideas from those games as well. 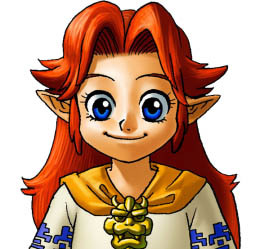 If the ten year old bug catcher Agitha can be in combat, why not Malon the farm girl from Ocarina of Time? The farmer can have a pitchfork as a weapon and be able to control a herd of cows or bunch of angry chickens who run into their unlucky target, or better yet she could have access to Epona as another ability. 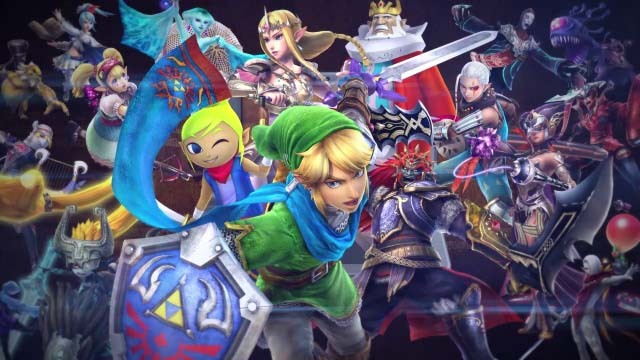 Which DLC character would you like to see in Hyrule Warriors Lengends next? Let us know below. I think koume/kotake shouldve been in hyrule warriors because they raised ganondorf and makes sense including them rather then young link desperate character or lame pass tingle. Hyrule warriors Legends should include them. 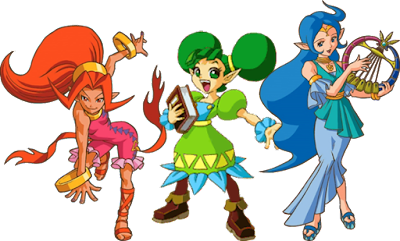 It would so cool if Nintendo actually put these characters in Hyrule Warriors, especially a female Gerudo.